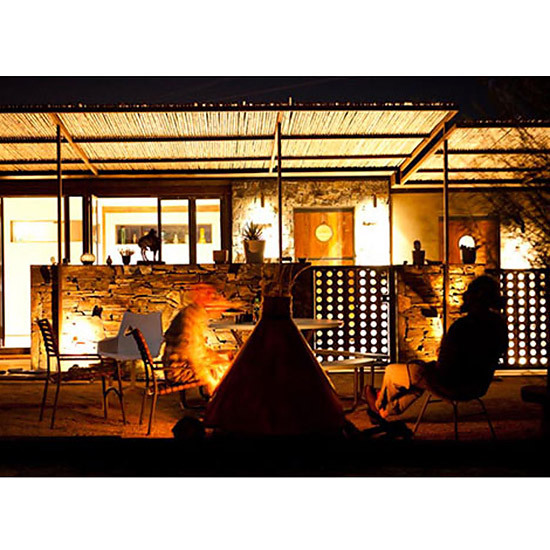 This piece originally appeared as 5 Charming Souther California Hotels on PureWow.com. Ah, Southern California. The land of dependable warmth, bright blue skies and balmy breezes is also home to a crop of charming small hotels and inns. 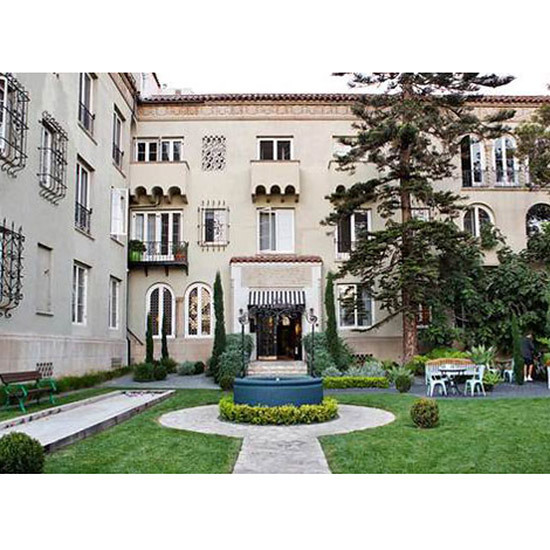 Consider one of these five spots in and around Los Angeles for your next West Coast getaway. Just don’t forget the sunscreen. 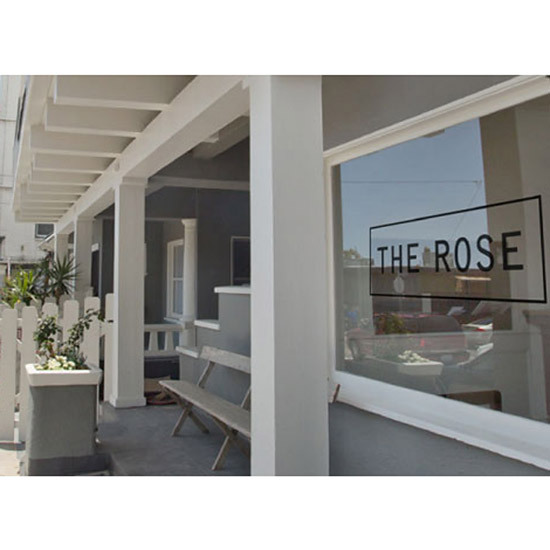 A renovated turn-of-the-century building once used as a brothel has been turned into The Rose Hotel, a chic but low-key inn thanks to its fashion photographer proprietor. Request a second-floor room with a terrace to catch some spectacular sunset views. 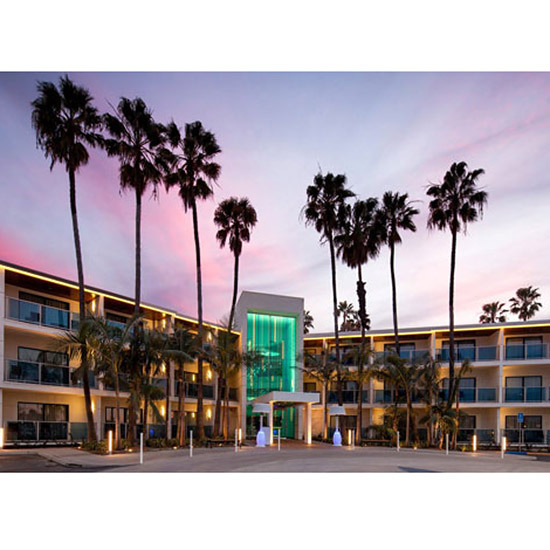 The newly renovated Marina Del Rey Hotel is your waterfront spot in this sleepy little berg, which is a great place to enjoy the warmth and friendliness of Southern California without pretense (that means never taking off your flip-flops). Velvet upholstery, fanciful wallpaper and lawn bowling are among the draws at Palihouse Santa Monica, where you can enjoy a sophisticated drink in the lobby under soaring beams, then take a five-minute walk to the beach. 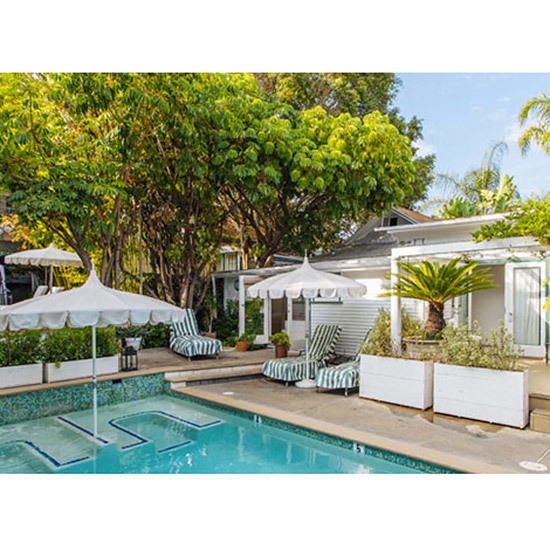 It used to be a clothing-optional inn, but now the San Vicente Bungalows is an Instagram-worthy oasis complete with courtyard rooms that open to a sweet pool. Sometimes, you just have to get away from it all. And when you do, to drive out into the Mojave Desert and stay at Mojave Sands. This 1950s-era motel has no TVs, to encourage stargazing instead.